Hey guys! Happy Monday and MLK Day! 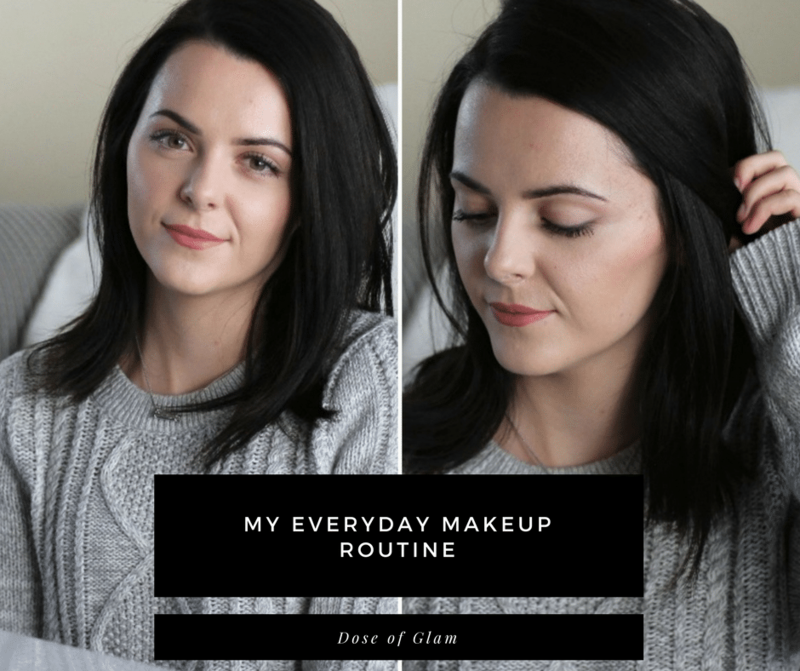 Today I thought I would share my updated Everyday Makeup Routine! Step 1: Wash face, apply moisturizer and SPF. 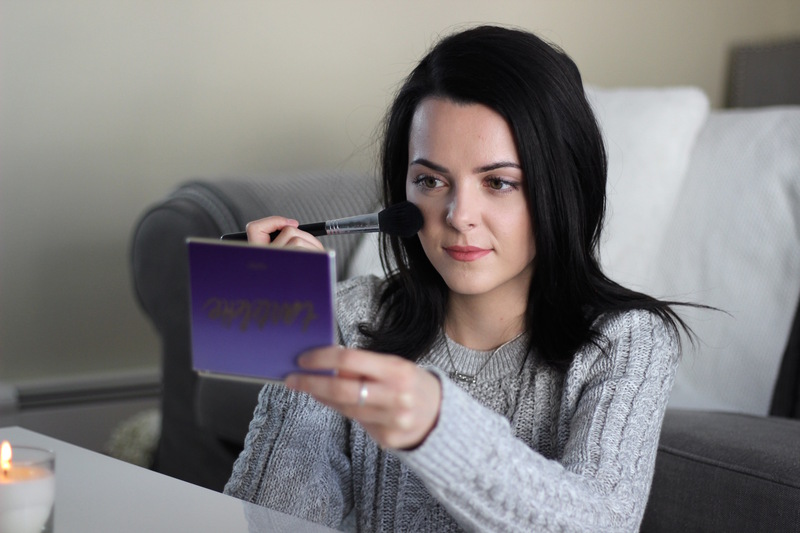 Step 1: I prep the eyelid with concealer to even out my my eyelids and then ALWAYS set it with a translucent powder. Step 2: Then I go in with a mid-tone, matte color (or a bronzer) and apply it in the crease and lower lash line. If I want something a little more extra, I apply that color on the lid as well. If I want barely there makeup, I just use a light, skin tone color over my lid. Step 3 (optional): I run a little bit of eyeliner on my upper lash line and smudge it out. Step 4: Now onto my favorite part, curling my lashes and apply lots of mascara! Step 1: Now onto the face. I prime my face with Smashbox Primer Water or the Nivea Men’s Aftershave (makes your makeup last forever!). What you prime your skin with, depends on your skin type. For instance, Oily skin might want a mattifying or pore minimizing primer, whereas someone with dry skin would favor from something like a hydrating primer. 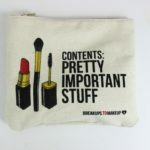 Step2: For day to day I love wearing the It Cosmetics CC cream on its own or I mix it with the Maybelline Fit Me foundation. Step 3: After I have applied my foundation, I then go in with concealer. 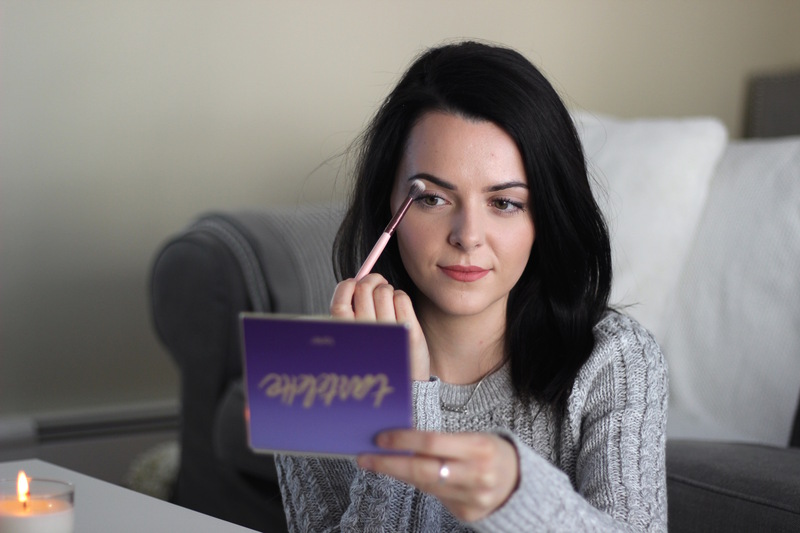 I have horrible dark circles so I can’t skip this step! Step 4: I set my face with RCMA No Color Powder. Step 5: To add more life back into my face I apply Bronze/Blush/Highlight. Step 6: Lastly to finish the look, I apply the Jouer Lip Cream Liquid Lipstick in Melon. This is the base of all my makeup looks. I can easily build off this by adding darker eyeshadow or winged eyeliner and false lashes. 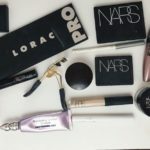 What are some of your favorite makeup products?! Let me know in the comments!! Thank you for reading. Hi! 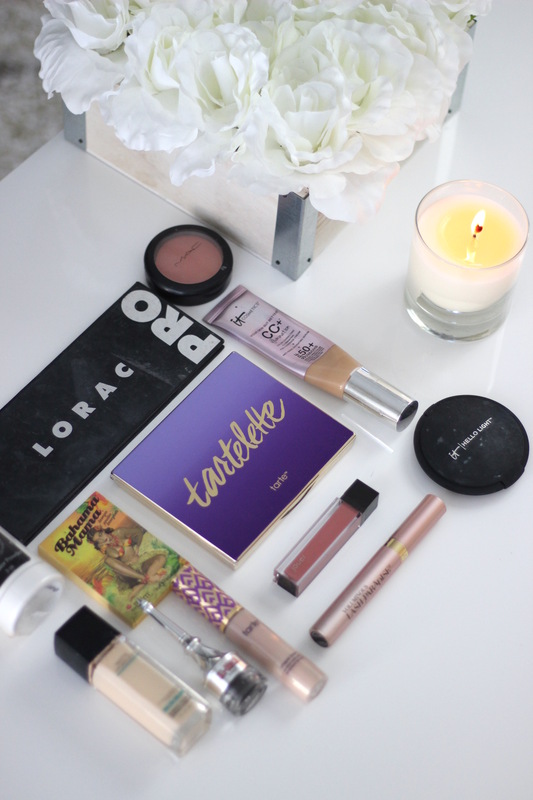 I just discovered your blog and omg you’re so beautiful! Hey Jess, thank you very much!! For the CC Cream I normally use the shade “Fair” on its own or use the next shade up which is “Light” and mix it in with a paler foundation I have. For fuller coverage, I normally mix the Maybelline Fit me foundation dewy skin version with the Matte version(both lightest shade). I’m a mixer haha. But you would seriously be surprised how much coverage the CC cream has! Let me know if you end up trying it!